Need some more Material Design in your world? 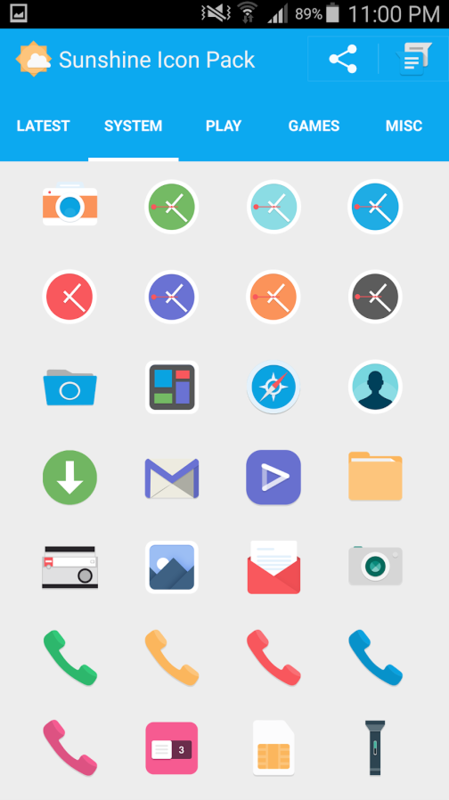 Sunshine Icon Pack is a set of icons that is not only free, but one that should turn almost all of your icons into Material Design beauties. 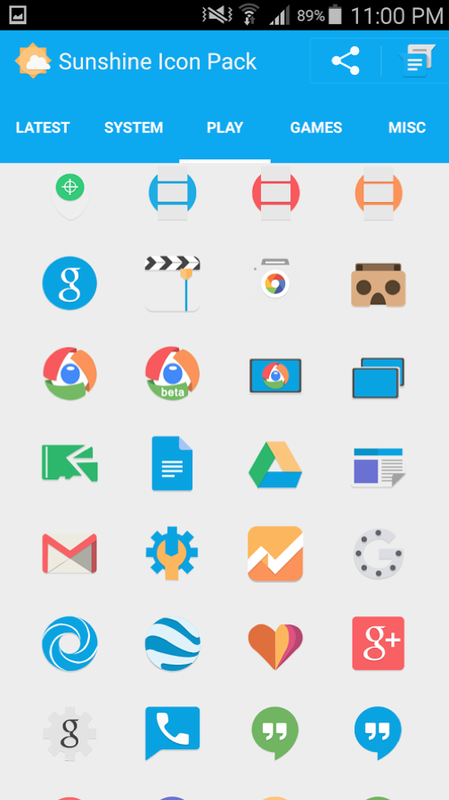 This is an icon pack that is straight forward in its approach, which is to adhere to Google’s latest Material Design guidelines and palette. Icons are familiar, yet refreshing and new, plus there are all sorts of color options for some of the most popular icons, like Hangouts, the dialer, or the camera app. This pack features over 1,000 icons, a handful of wallpapers, an icon request tool, and options for applying it to all of your favorite launchers. 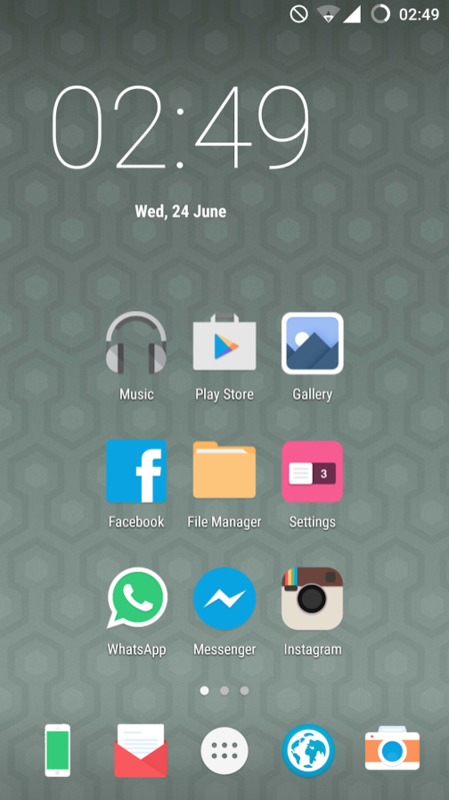 So far, I have found few apps on my phone that aren’t converted over to this Material Design look. If you like a stock Android appearance on your home screen, this is an excellent way to do so while adopting Google’s vision for Android across all of your icons.